Discussion in 'Price Drops, Must-Have Freebies, and Deals' started by madreviewer, Apr 2, 2015. **Important: Make sure your device is supported! A Few Days Left supports iPhone 4s or newer, iPad 3 or newer. The minimum iOS version supported is iOS 7.0. 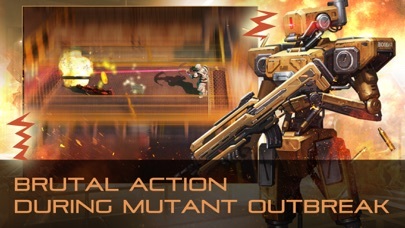 ** A Few Days Left is an epic action experience! 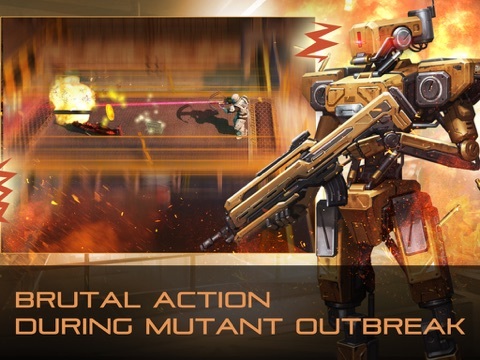 Taking place in the midst of a mutant viral outbreak, you will find yourself fighting off hordes of horrible creatures across various locations. 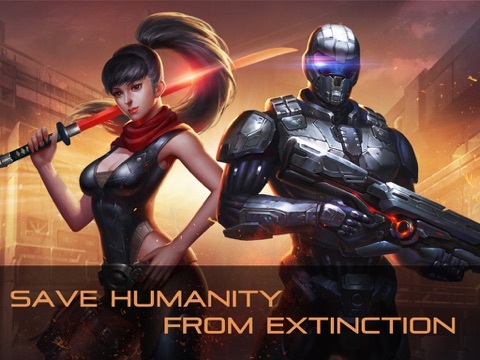 Along the way, you will uncover the truth behind those responsible for the outbreak while saving humanity from the brink of extinction. 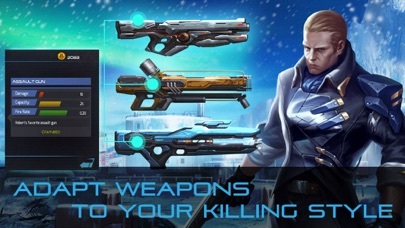 Arm yourself with a powerful arsenal of upgradeable weapons and gear, allowing you to choose and adapt your killing style. 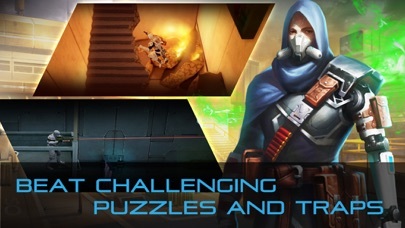 Use all of your skills and tactics to conquer dangerous traps and solve mind-challenging puzzles. 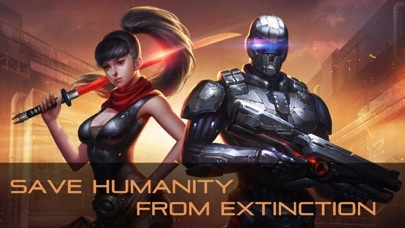 Will you survive and save humanity from the horror? 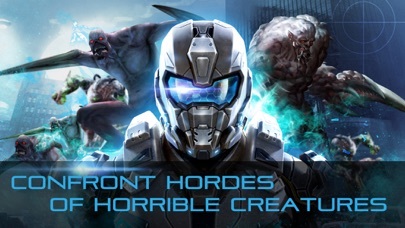 "The graphics are excellent, the controls are responsive and it's fun to play. This game is like a cross between Halo and Resident Evil. Well worth the money." 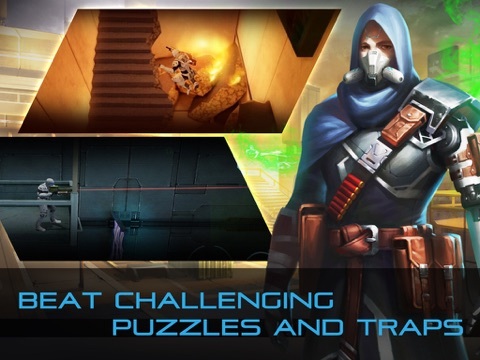 (Sw77379, USA) “Wasn’t sure how a 3rd person shooter would translate into a mobile game but it turned out to be awesome!” (N8an24, USA) "The game is wonderful!! 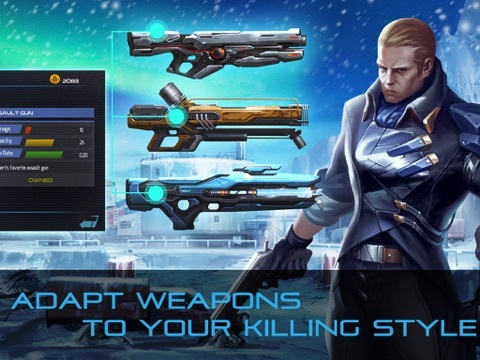 The touch controls are perfect!” (J3rikho, France) “It’s like Diablo with a gun.” (Ionyx Sephira, USA) PLAY NOW!! Features: - Top-notch graphics - Tight and responsive touch controls - Tons of fiends and foes - Wide variety of levels - Full armory of upgradeable weapons - Wide selection of tactical gear - Intense action fused with platforming and puzzles - Engrossing plot with cinematic scenes - And more! Think more of a bare bones Dead Nation from PSN and you'll have an idea what's up here. Not AAA but feels above average. Sometimes I had this problem because of the connection. Try again tonight. Hope that you can download it. I will. Thanks for the post! It's not the connection... It's just not available everywhere. 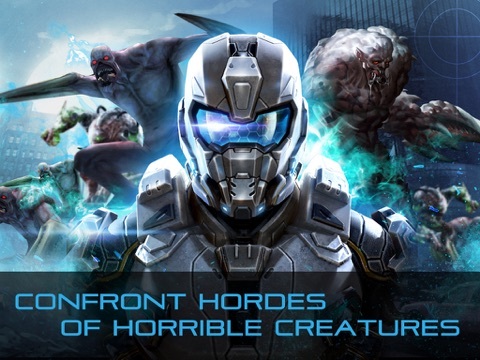 This is the same case as other apps like Id Software's titles, or Call of Duty Strike Team. Im surprised you didnt put that into consideration, given that you should know this being a dev. Don't waste your time with this. Voice acting was done by people around the office, sounds are super repetitive, graphics do not look like unreal engine, and gameplay is run in circles and shoot. Oh and the cash shop has not been changed at all, the function of buying weapons and gear is just the same as when it was "premium". I think the shop is alright. There are no weapons too EXPENSSIVE. I love games that test my skills. IB? I dunno, there was an event where they gave me a dark fire gem and I was 2 shooting everything. Once I got the holy ring, it just made things worse with the vile set. Well, you can always take the ring off, or the gem. It's like a game hack. And what is the level of your Titan? I have weopon upgraded to lv20 and I am still scared to face the collector on the 3 time. The only problem I have is the storyline I expected all the way through from all the little subtitles from within the game and having to spend money instead of being picked up once by a teammate. You only can do that so many times before your run out of that $10 Premuim given.